Our proven technology has caught the attention of industry, regulatory agencies and academic leaders because our approach to data collection is completely different. Simply — we put people first. and collects health data on their behalf. 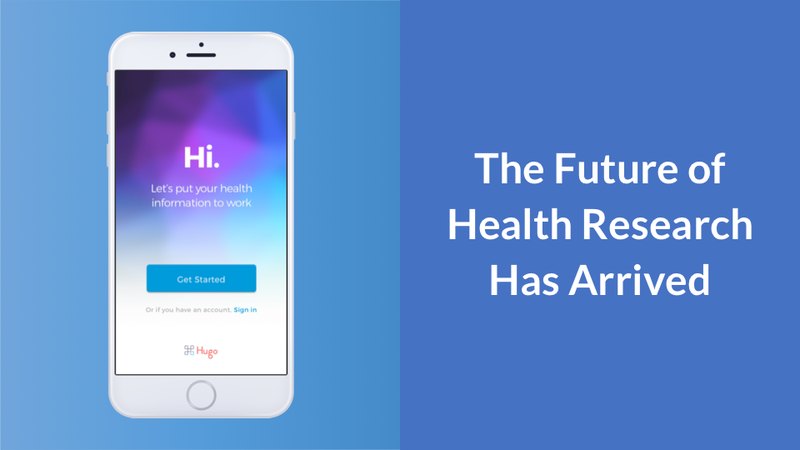 Hugo’s real world evidence platform enables people to collect their data and become active partners in a new era of health research.